The information provided by Local Government Minister Simon Coveney is set out in the tables on a full-time equivalent basis. Full-time equivalent employment is the number of full-time equivalent jobs, defined as total hours worked divided by average annual hours worked in full-time jobs. 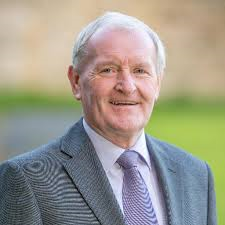 In 2016, Fine Gael TD, Tony McLoughlin, said he had received confirmation that Sligo County Council had been given the green light to hire much needed new staff. “For some time now I have been highlighting the staffing shortages faced by Sligo County Council, which are having detrimental effects on the county. 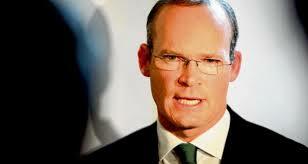 Over the past week I have held a number of meetings with Minister Simon Coveney on this issue. From the data issued by Coveney, it looks that staff numbers in Sligo actually decreased, down from a total of 390.39 in 2015 to 380.71 in 2016. Previous PostFormer Sligo Councillor diesNext PostICSA: Farm Families under seige by crime.